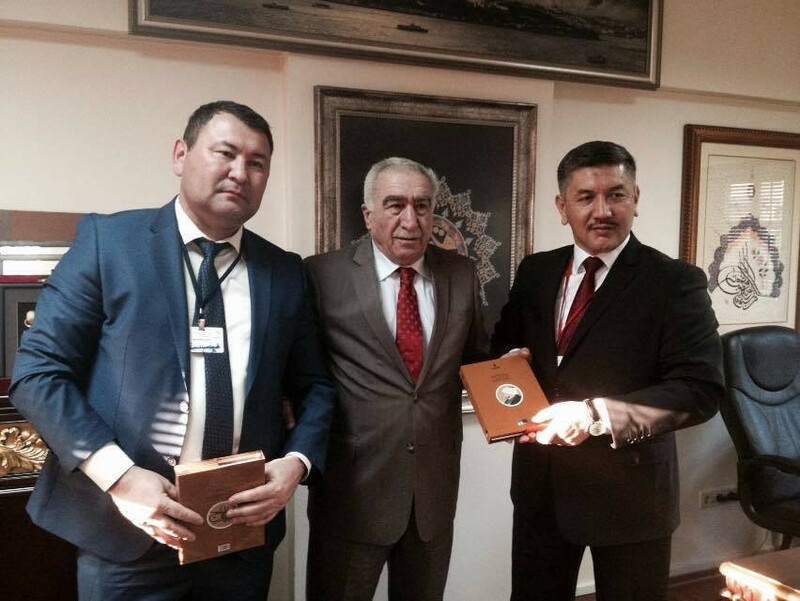 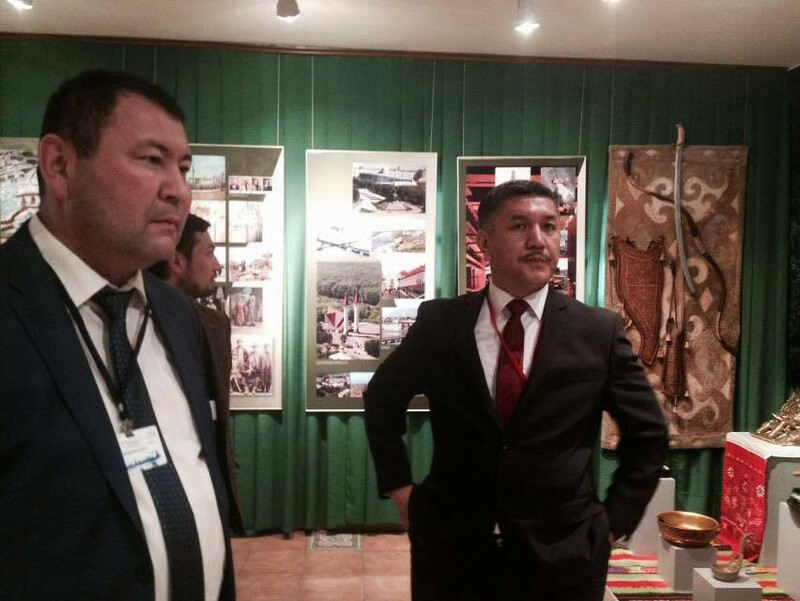 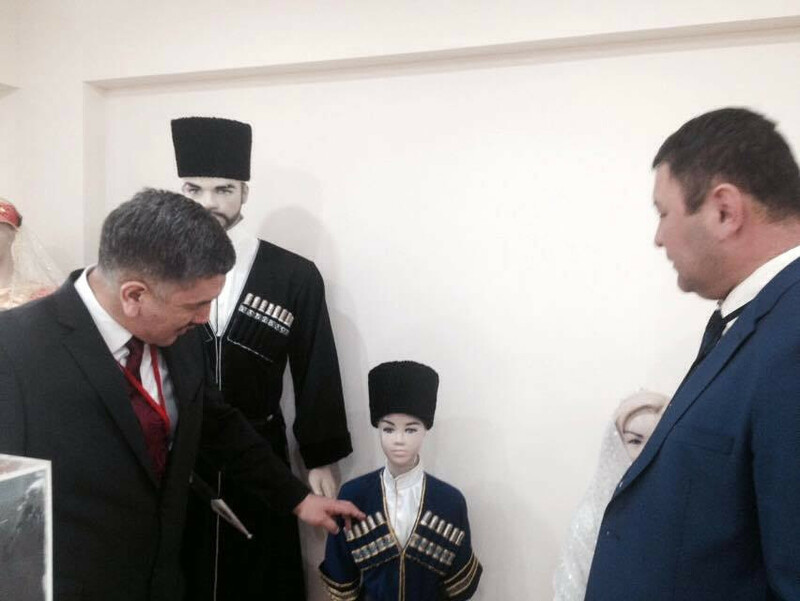 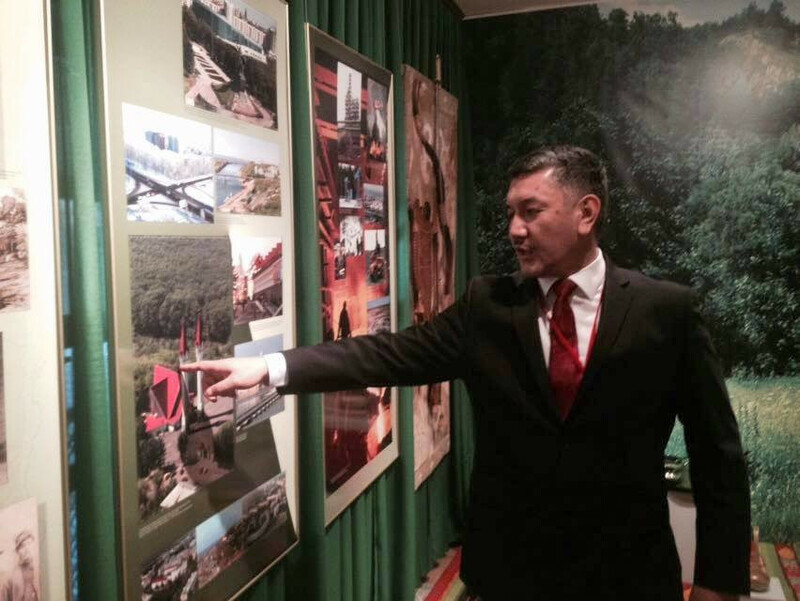 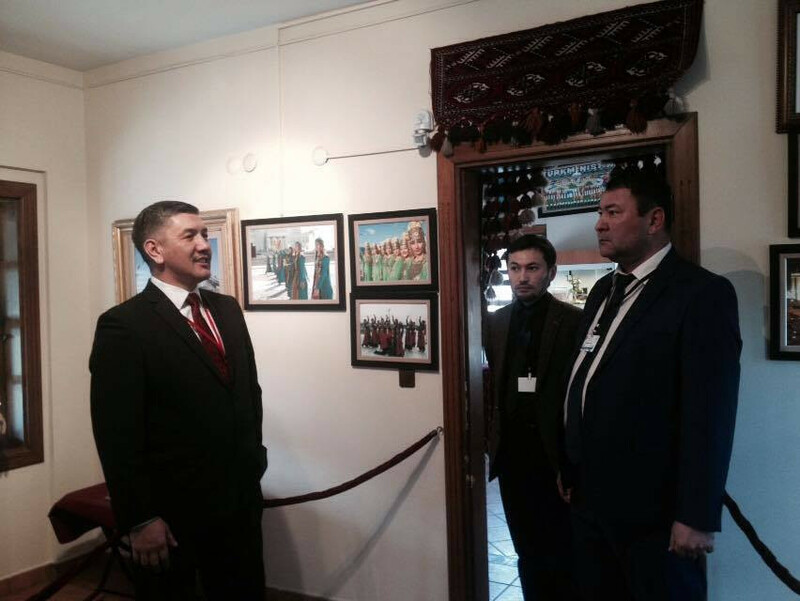 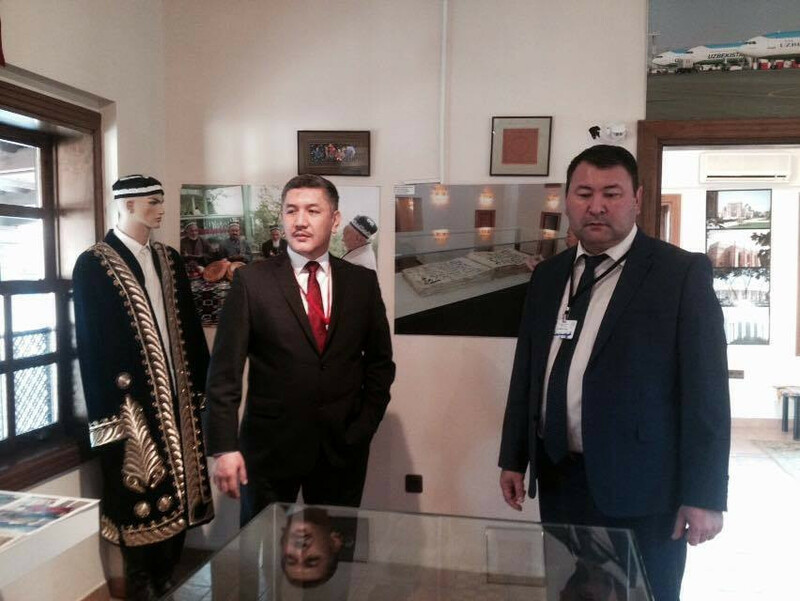 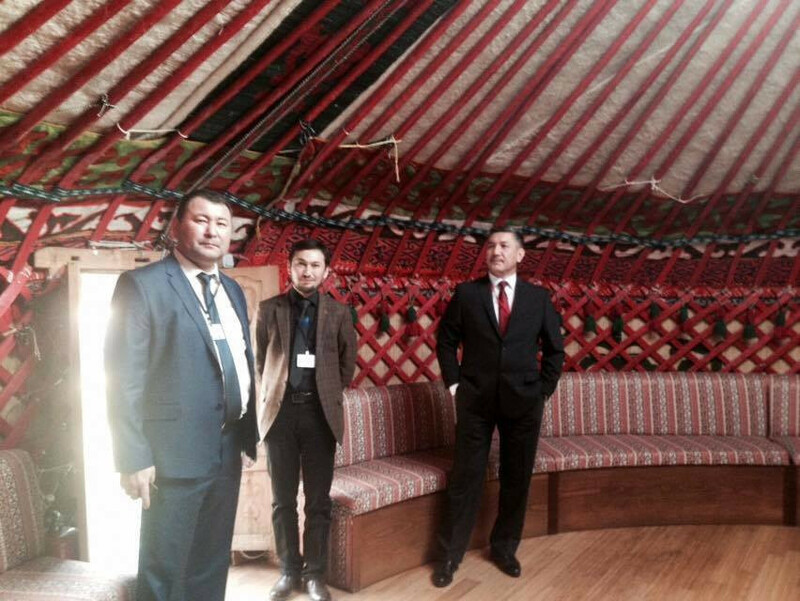 Visit from the Parliament of Kyrgyzstan to Nevzat Kütük, the General Director of Culture Co. 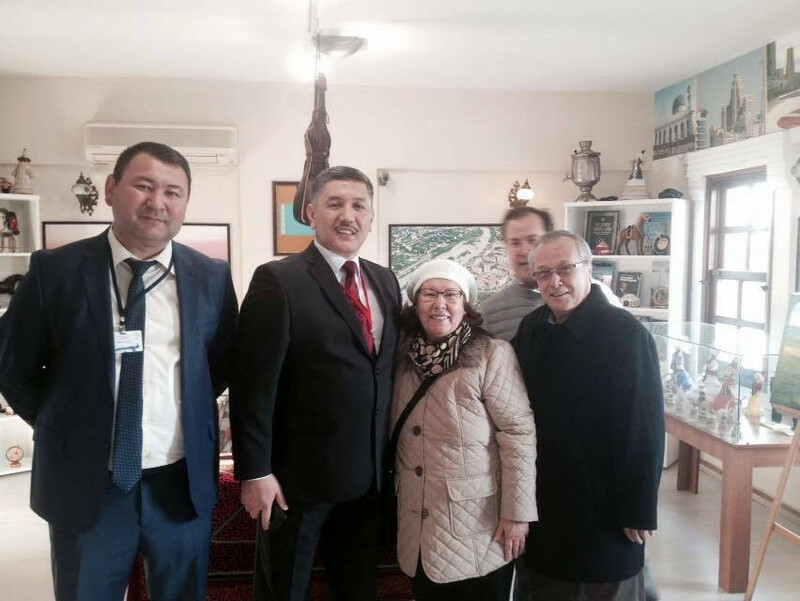 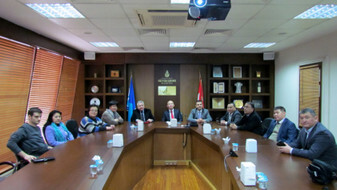 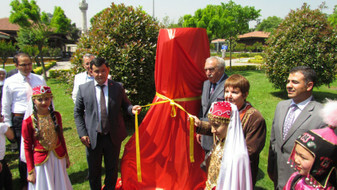 The delegation headed by Deputy Parliament Speaker of Kyrgyzstan, Töröbay Zulpukarov, visited Nevzat Kütük, the General Director of Culture Co., after the visit to the Cultural Homes of the Topkapı Turkish World. 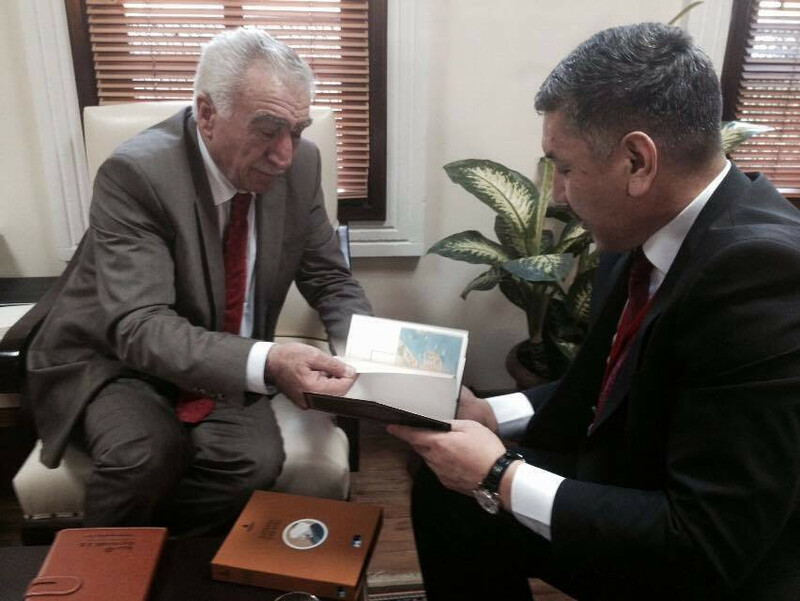 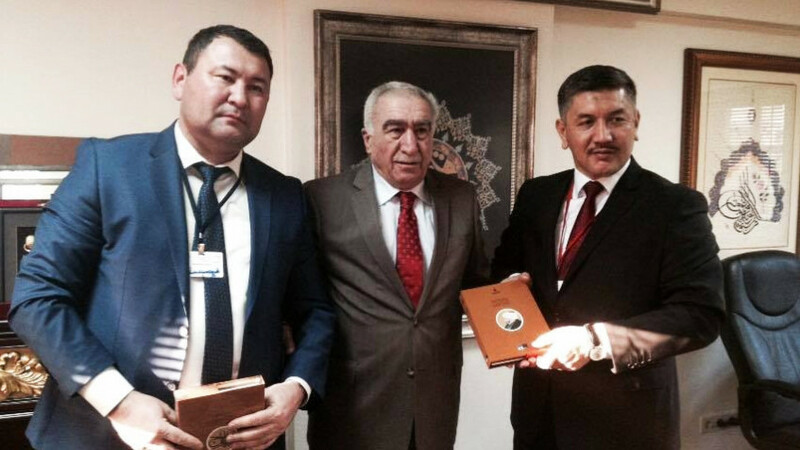 At the end of the visit, the book named “Fatih’s Notebook” was presented to the delegation.